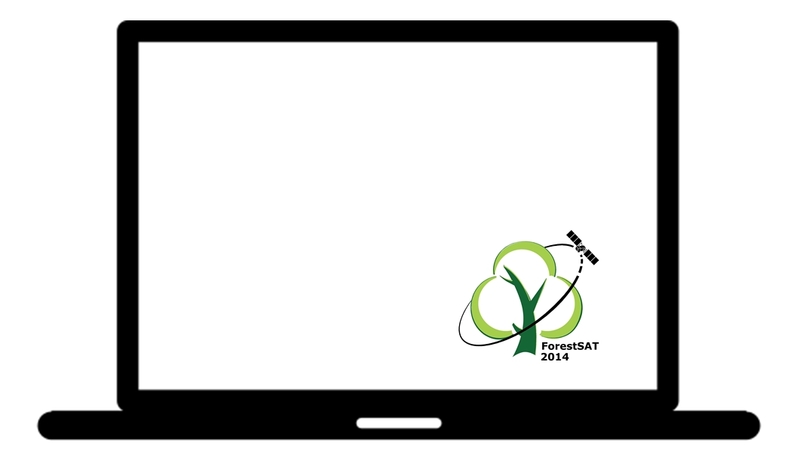 ForestSAT2014 is glad to host several courses related to the applied use of remote sensing in forestry. The number of seats is limited to 50 people, first-registered first-served basis so speed up and register now to do not miss this opportunity! 1 – Hands-on LiDAR processing course: participants will work with Dr. Martin Isenburg, developer of LAStools and founder of rapidlasso GmbH, covering an end-to-end pipeline of processing raw LiDAR into raster and vector derivatives. MORE INFO. 2 – Remote sensing imagery for forest applications using free and open source software (FOSS): participants will be guided by Dr. Daniel McInerney and Dr. Pieter Kempeneers in the use of GDAL/OGR command line utilities together with pktools and Orfeo Toolbox for forest related applied data processing. MORE INFO. This entry was posted in Courses, News and tagged courses, Daniel McInerney, FOSS, GDAL, GDAL/OGR, LIDAR, Martin Isenburg, Orfeo toolbox, Pieter Kempeneers, rapidlasso, remote sensing in forestry. Bookmark the permalink.